The Hallmark Channel has announced that trials have begun for the nationwide sporting event, “Kitten Summer Games,” premiering Fri., Aug. 5 on Hallmark Channel. 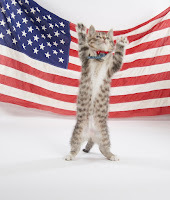 The nation’s most athletic and adoptable kittens will compete in a series of e vents including kitten gymnastics, balance beam, uneven bars, rings, floor exercises, de-CAT-hlon, track and field, pole vault, high jump, volleyball, tennis, wrestling and many more. 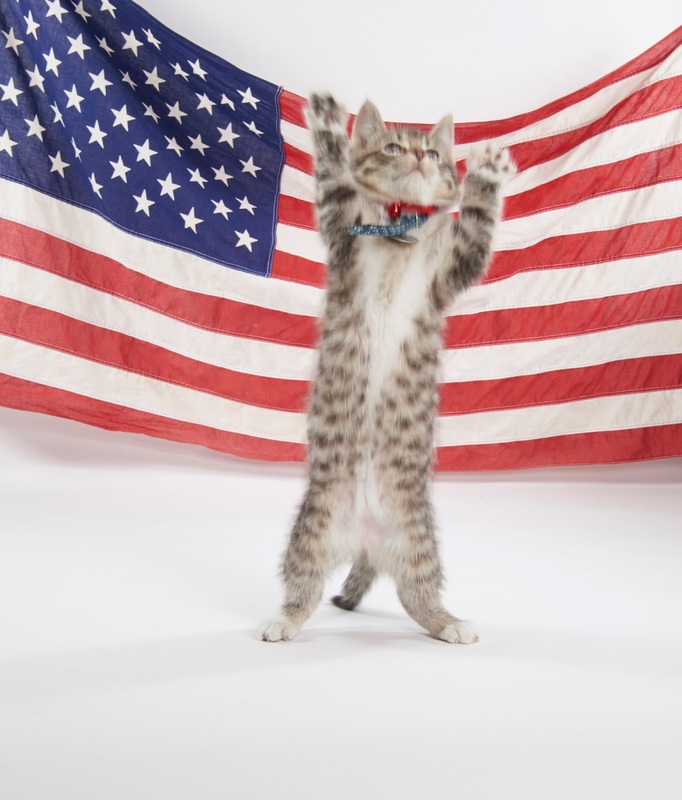 Adoptable kittens from all over the nation have been training, and the best cat-letes will come together in the hopes of bringing home a gold, silver or bronze medal. Hallmark Channel continues its partnership with North Shore Animal League America and Last Hope Animal Rescue and Rehabilitation for “Kitten Summer Games” and will find all kittens homes once the games conclude. 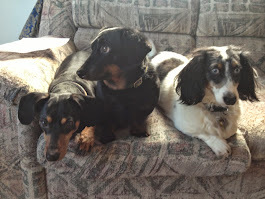 The network also partners with North Shore Animal League America to host nationwide adoption drives the weekend prior to the premiere, with the goal of dramatically increasing pet adoptions. Beth Stern will host with announcers Mary Carillo and David Frei.